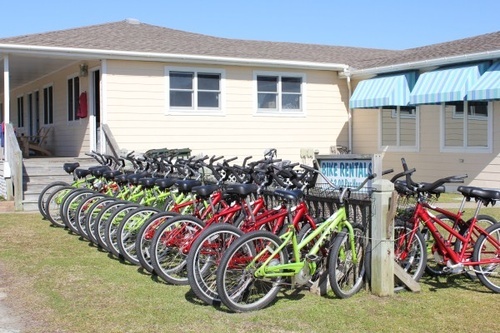 Located on Hwy 12 at the intersection of Ocean View Drive, across from the Ocracoke Fire Department. 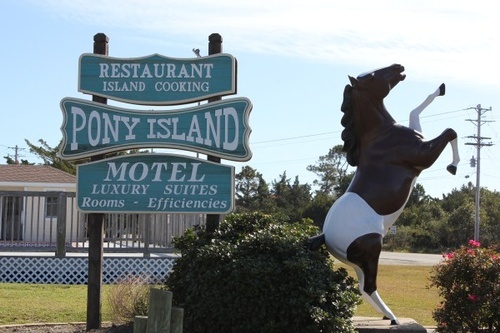 Pony Island Motel offers 50 units-rooms, efficiencies, suites and cottages. 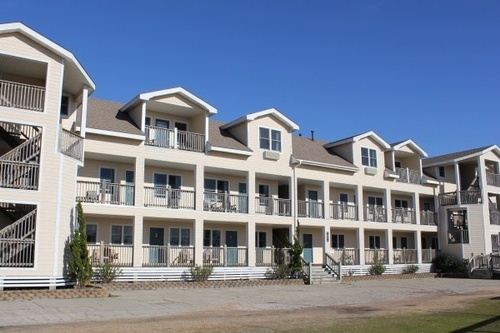 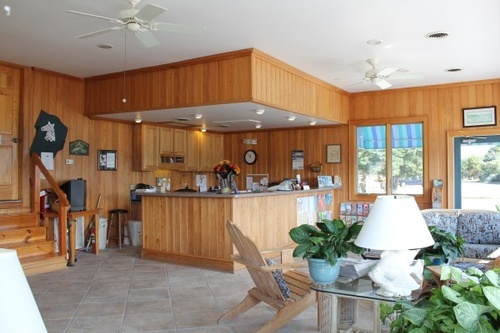 We are centrally located with spacious grounds with picnic tables, grills and pool. 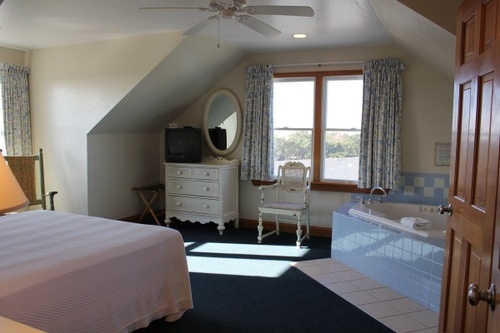 All rooms are non-smoking and have a no pets policy. 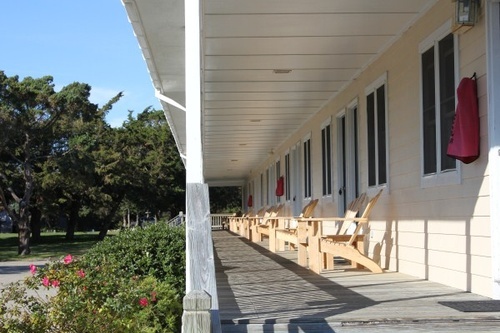 We welcome fishermen, windsurfers, birdwatchers and beachcombers to our island and to island hospitality.